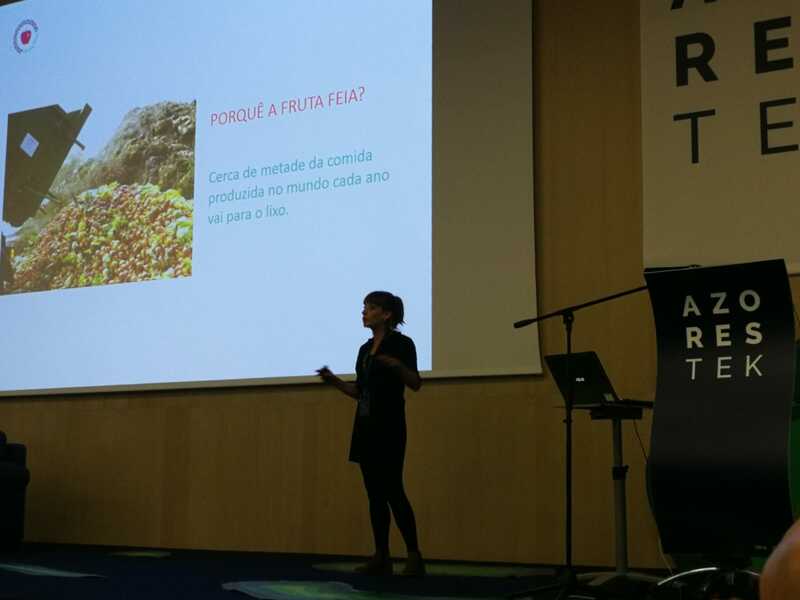 Fruta Feia was invited to present its work in the Azores Tek conference within the field of Circular Economy. The Azores Tek is an event dedicated to tecnologie, criativity, inovation and entrepreneurship. This year main subject was "Inovation frotiers" within diferent fields, namely Circular Economy, Inovation best pratices, and Criativity and Cultural Industries.